Shared gardens to front and rear. Well behaved pets are welcome by prior arrangement. 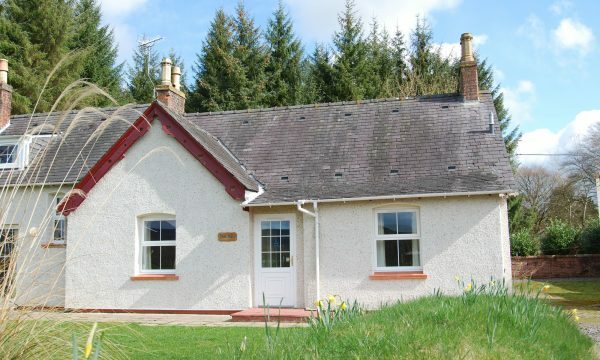 1 & 2 nights stays are possible in Dun Mohr Cottage. 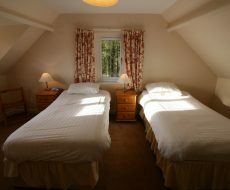 Our cottages are two minutes’ walk from the hotel and all self catering guests are welcome to make full use of the facilities at the hotel. Self catering guests are welcome to pre-order a handy welcome pack. 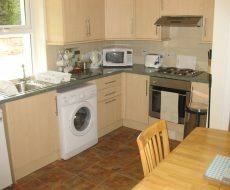 Containing milk, 1/2 doz eggs, butter, bread, fruit, cheese and bacon, it’s a great way to start a care-free cottage holiday. And, of course, if you want to make it extra special, then why not ask us to add chocolates, flowers, house wine or Champagne! Just pre-book your Welcome Pack and any extras you would like when you reserve your cottage.